July 7, 2012 Pilar B. 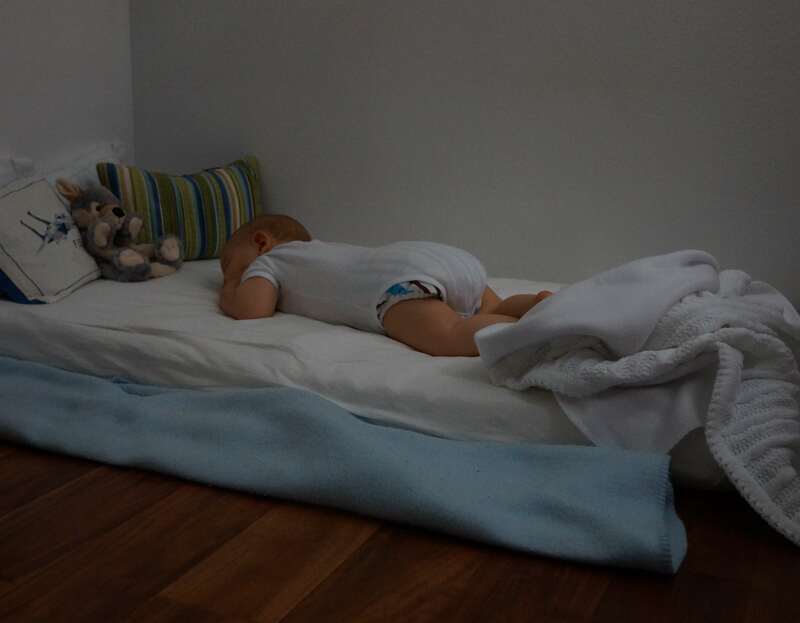 Curious about the Montessori floor bed? Want to know if it can work for your baby? Take a moment to read my recent guest post at Voila Montessori to learn more! Zachary, fast asleep on his floor bed, with Wolf keeping him company.